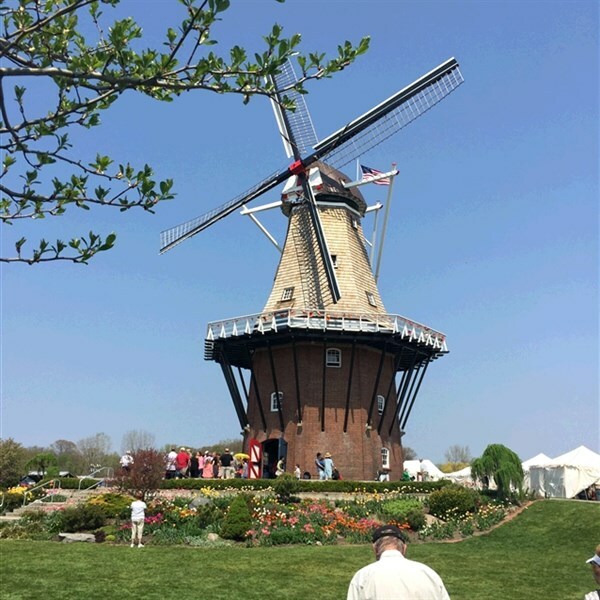 Beautiful tulips, Dutch heritage, a cruise, and so much more! Bring on the blooms! 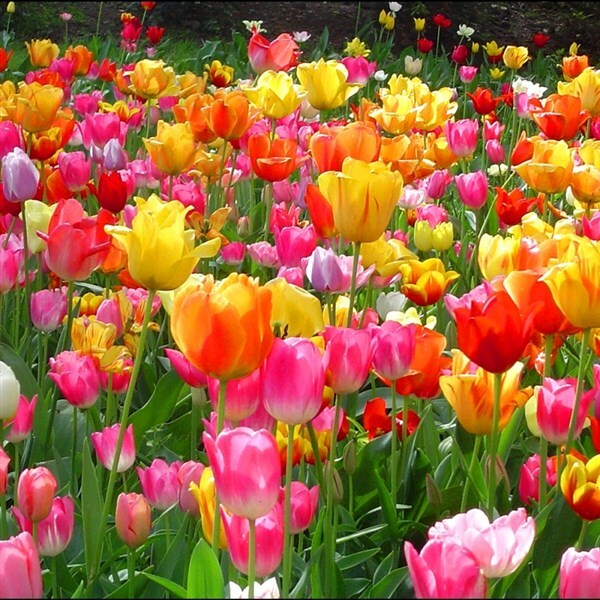 It's just a short trip to the colorful sights and enchanting aromas of the Holland Tulip Festival! FREDERICK MEIJER GARDENS: Your first stop in Grand Rapids will wow you as you take in one of the nation's premier horticultural display gardens and sculptural parks. A perennial Van Galder favorite-pun intended. HOLLAND CITY TOUR: A Dutch-costumed guide takes you through the Hope College Campus, the historical areas and the stunning tulip lanes! VOLKSPARADE: Experience bands, floats, and Dutch dance groups as they "klomp" along the route in their authentic costumes complete with wooden shoes! NEW ODYSSEY DINNER SHOW: An evening of fun-show to be announced. NEW-GERALD R. FORD PRESIDENTIAL MUSEUM: Exhibits include a full-scale replica of the Oval Office, a Watergate gallery, interactive Cabinet Room, 1976 Bicentennial Display, and a section of the Berlin Wall! NEW-HOLLAND PRINCESS CRUISE: Relax on a scenic lunch cruise through beautiful Lake Macatawa and Lake Michigan. NEW-FENN VALLEY VINEYARDS: On this delightful tour, tastings, and a take home gift are included! NELIS' DUTCH VILLAGE: Step off the bus and back into the life of a Netherlands village of 150 years ago, complete with windmills! WINDMILL ISLAND GARDENS: Visit this beautiful oasis featuring a 250-year-old working Dutch windmill. The windmill towers over 36 acres of manicured gardens, dikes, canals, and picnic areas. SAUGATUCK DUNE RIDES: Get ready for some fun! Your dune schooner will show you the beautiful scenery and wildlife at Saugatuck Dunes State Park. DEPOSIT: $50 at time of reservation; final payment due March 23, 2019. ACCOMMODATIONS: Holland Fairfield Inn & Suites, Holland, MI (3 nights). TOUR INCLUSIONS: Professional tour director, motorcoach transportation, accommodations, luggage handling at hotels, admissions/attractions, and 7 meals, including 3 breakfasts, 2 lunches, and 2 dinners.